For the long years between Bruce Springsteen’s European tours, this band provides a vibrant dose of Bruce Juice injected into every hungry heart aching for such a tonic. You can expect an ‘E-Street’ experience that captures the unique seven-piece band line-up through arrangements from legendary concerts such as the Main Point, the Bottom Line, Passaic, Tempe and Winterland. 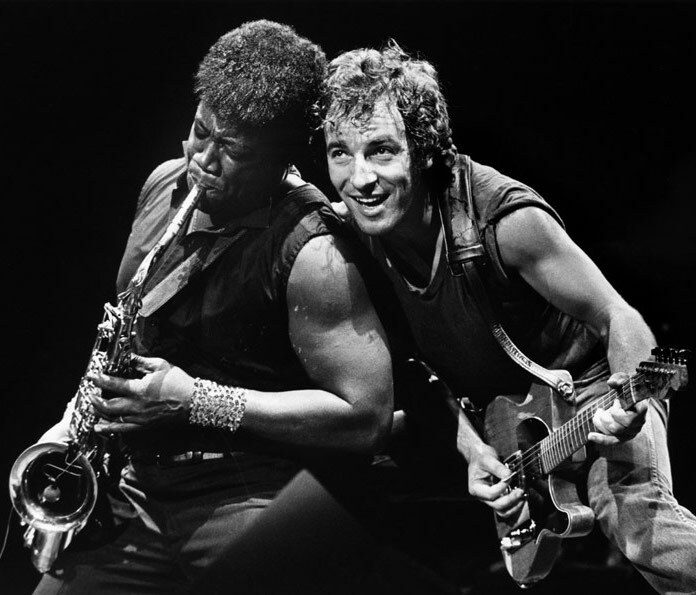 This is a high energy show that includes original arrangements from the 1970s Wild, Innocent and a slow, bluesy ‘E Street Shuffle’ combined with all the main hits from the Born to Run, Darkness, The River and Born in the USA albums, plus many more. 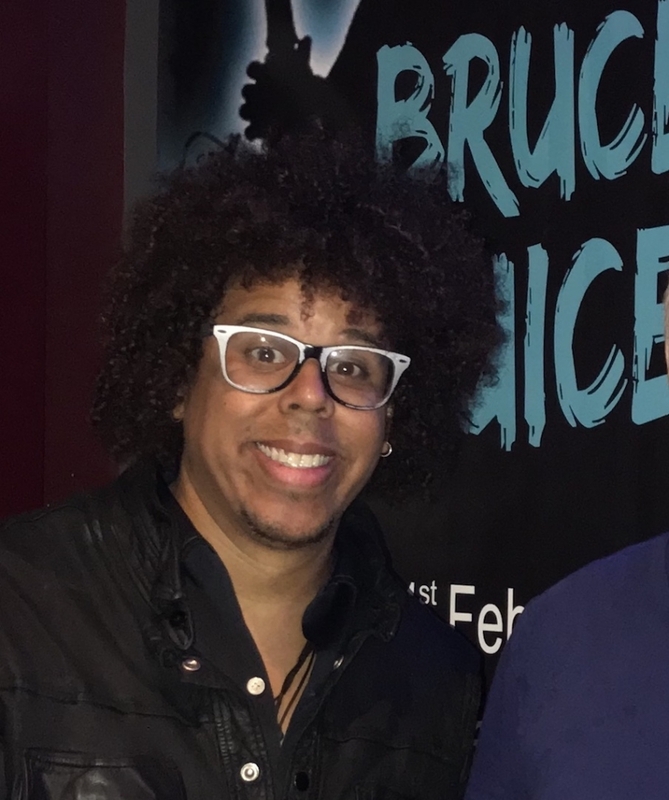 To mark Bruce Springsteen’s 70th birthday this year, Bruce Juice will be doing a special gig on Sunday 22 Sept at the Half Moon in Putney.